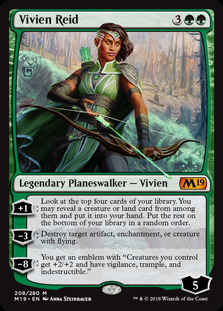 Vivien Reid ($13.49) Price History from major stores - Core Set 2019 - MTGPrice.com Values for Ebay, Amazon and hobby stores! Card Text: +1: Look at the top four cards of your library. You may reveal a creature or land card from among them and put it into your hand. Put the rest on the bottom of your library in a random order. 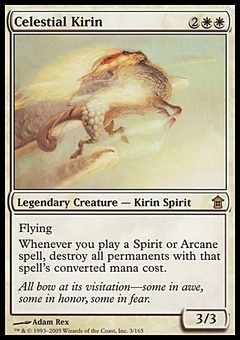 −3: Destroy target artifact, enchantment, or creature with flying. −8: You get an emblem with "Creatures you control get +2/+2 and have vigilance, trample, and indestructible."